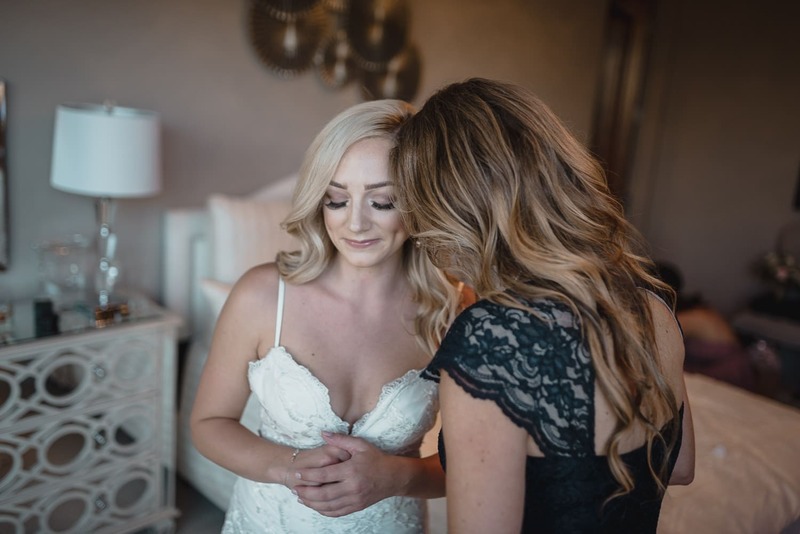 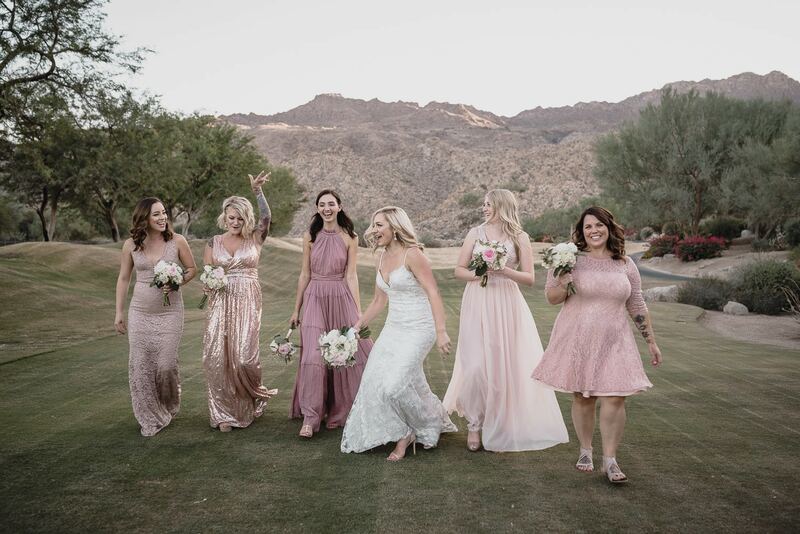 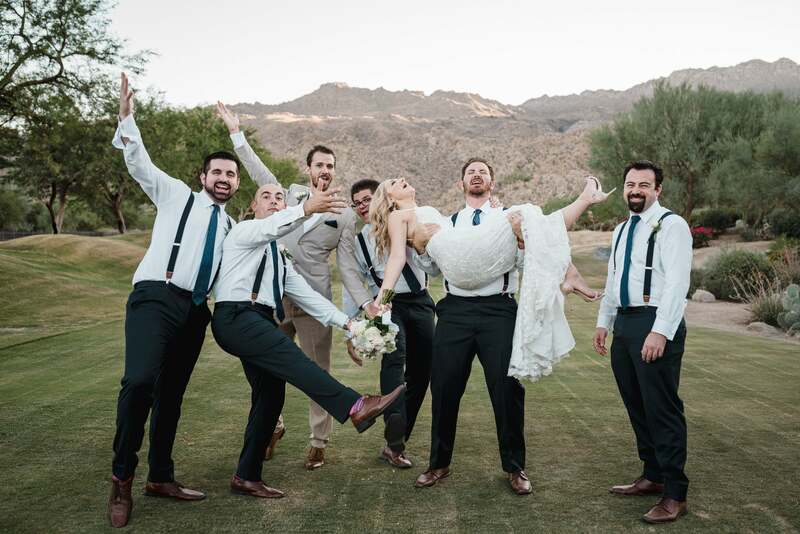 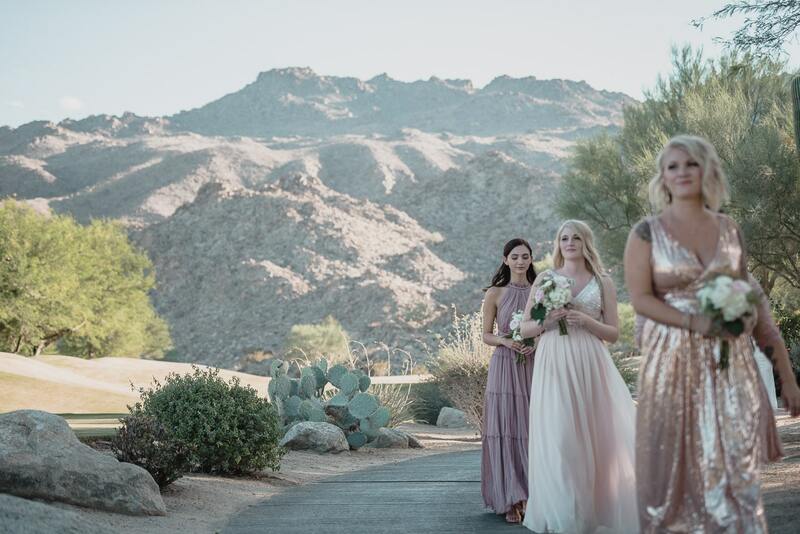 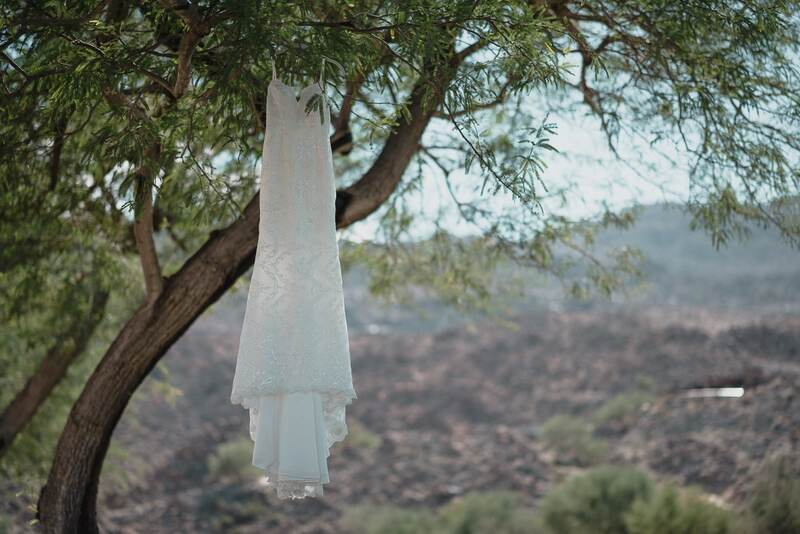 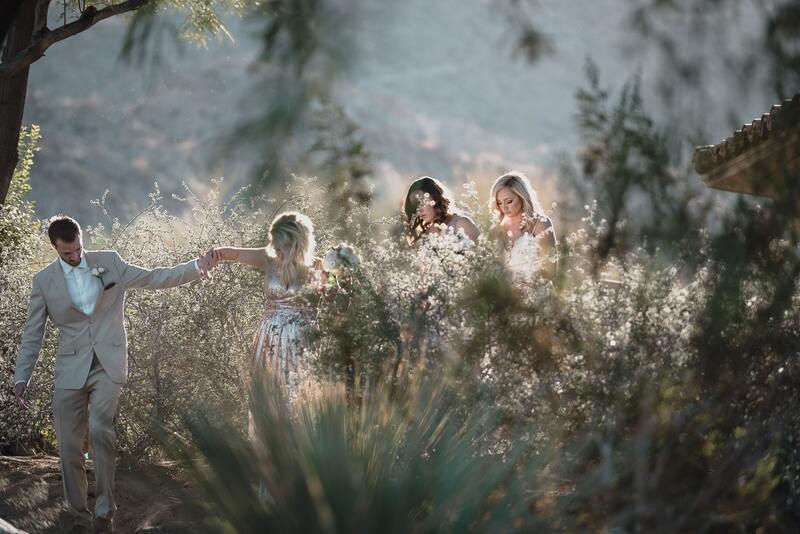 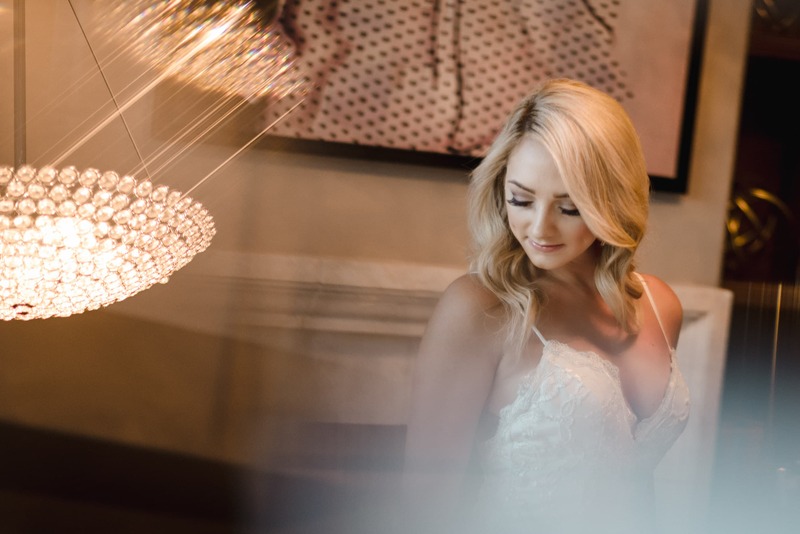 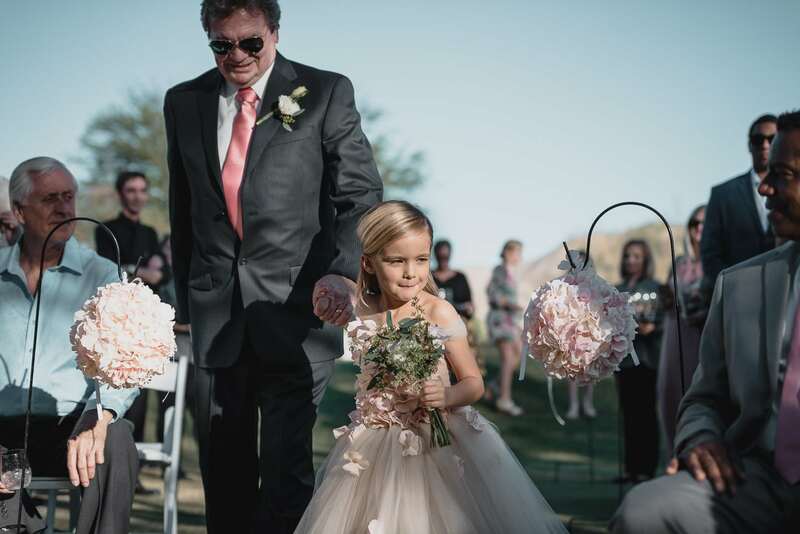 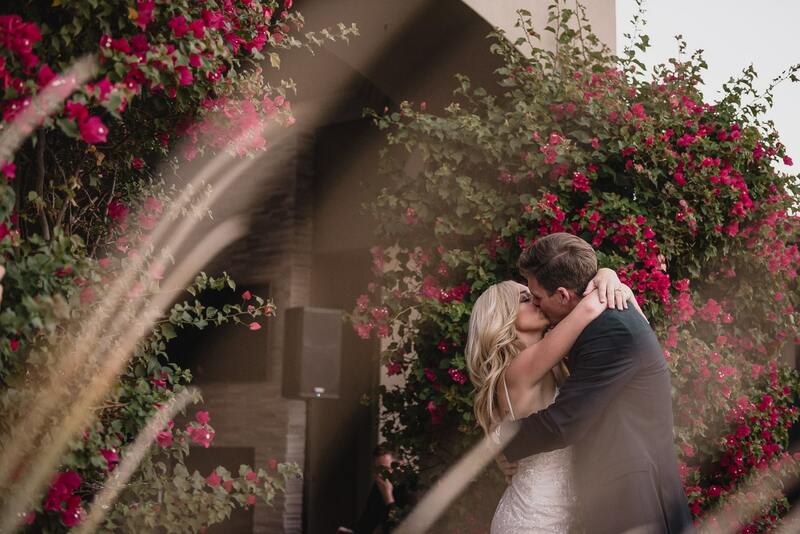 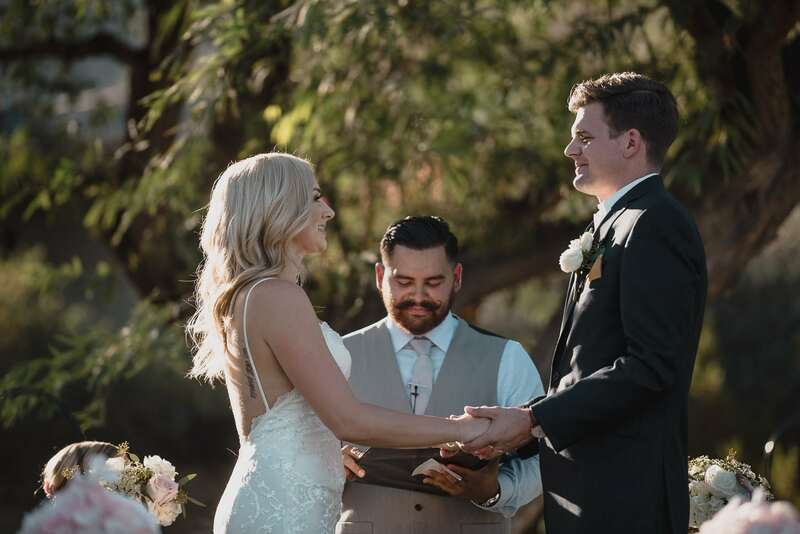 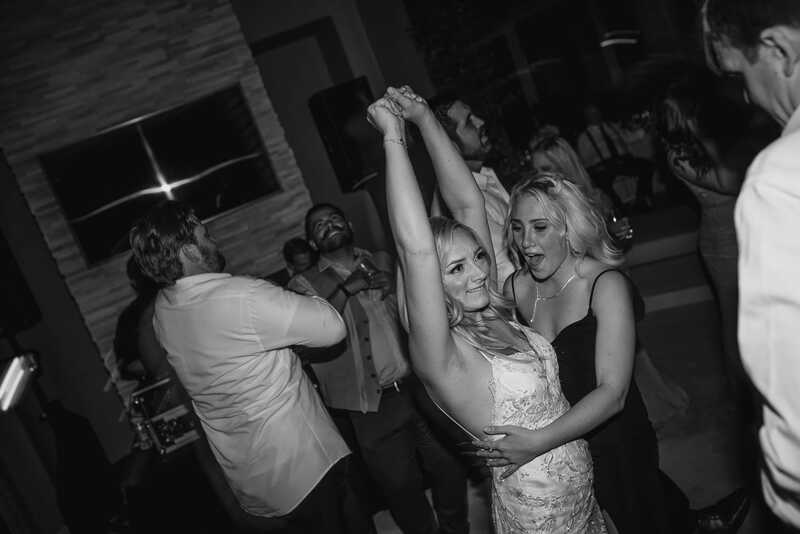 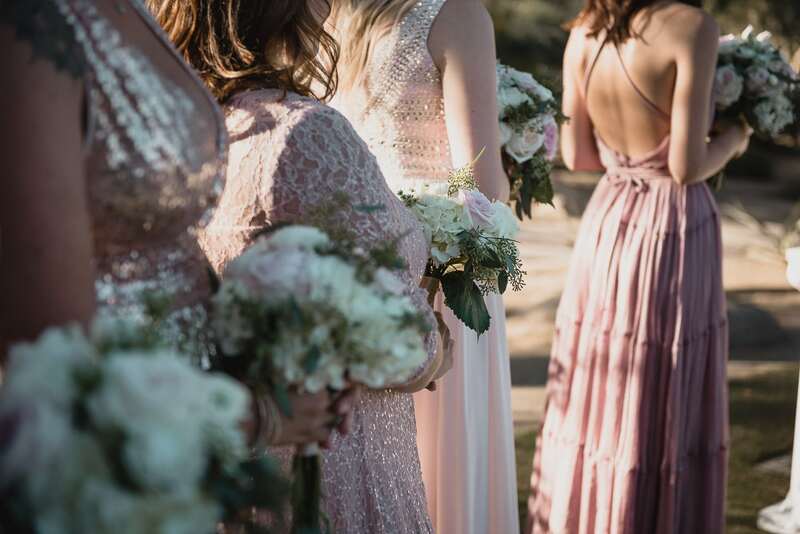 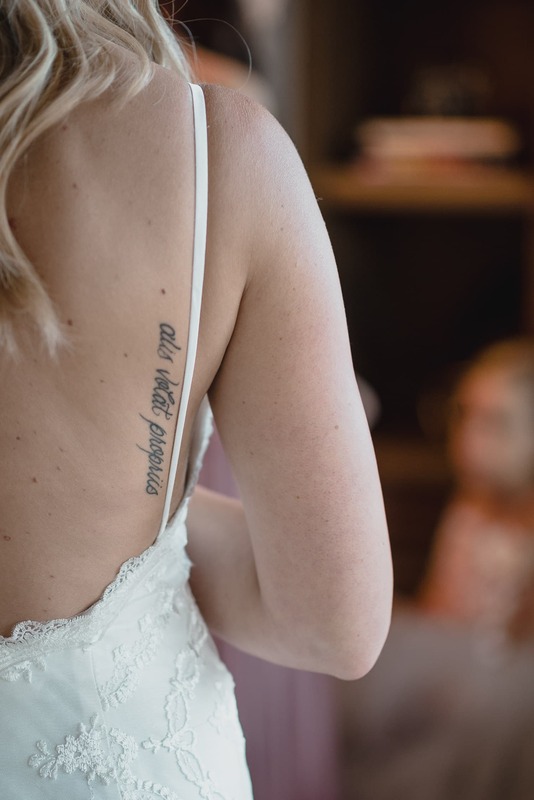 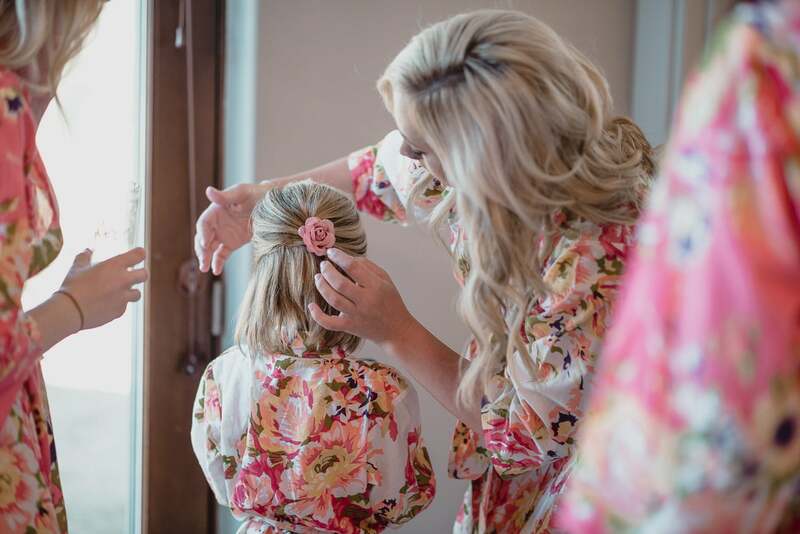 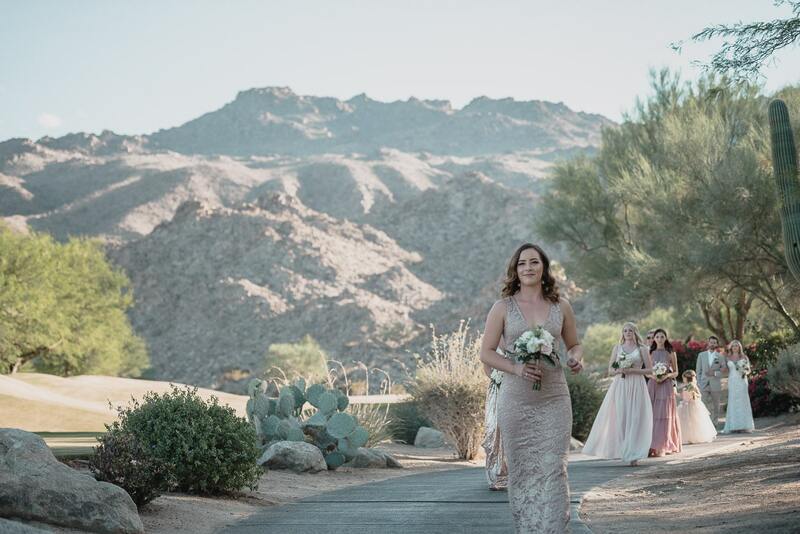 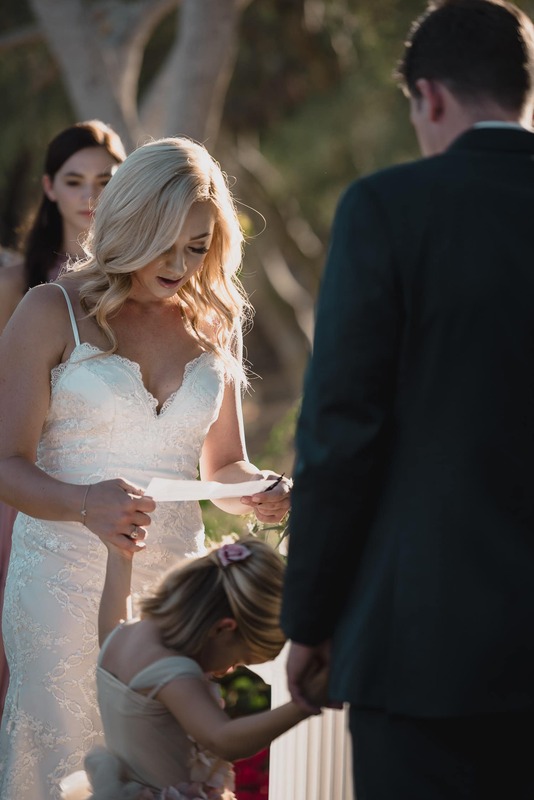 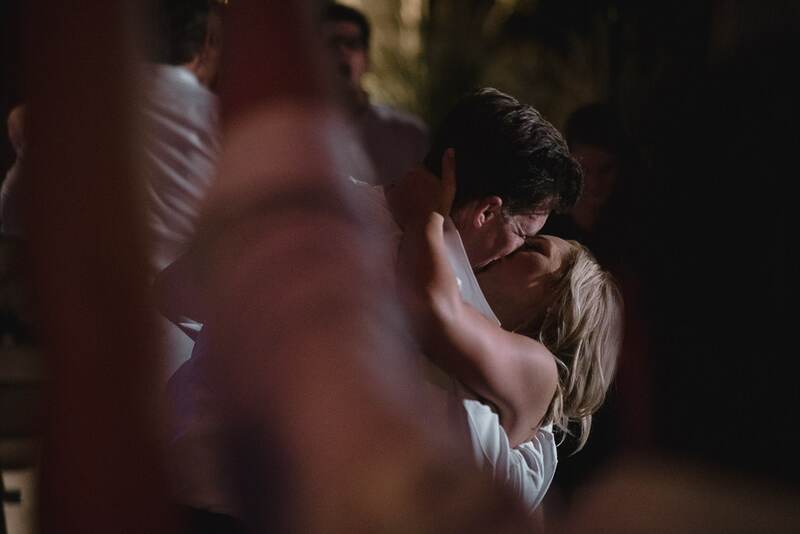 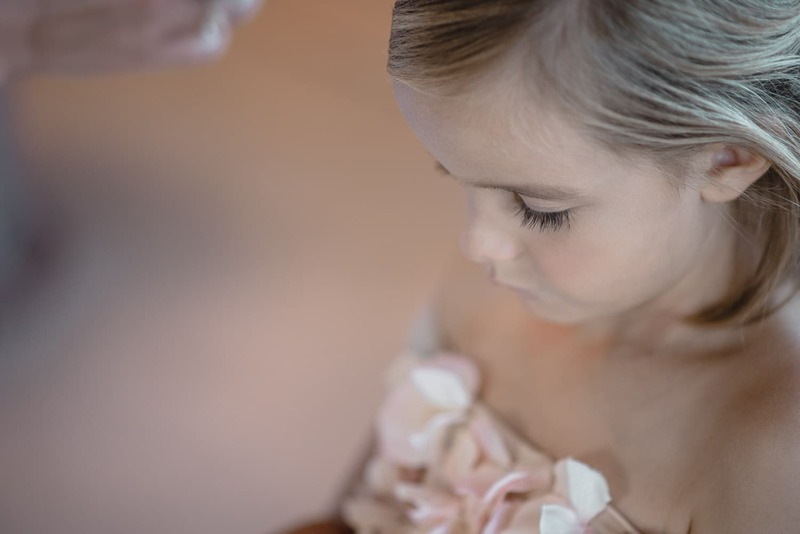 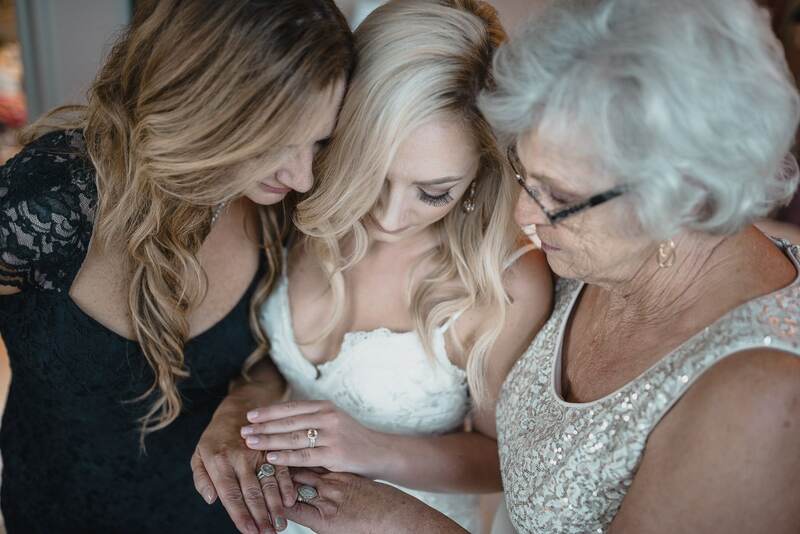 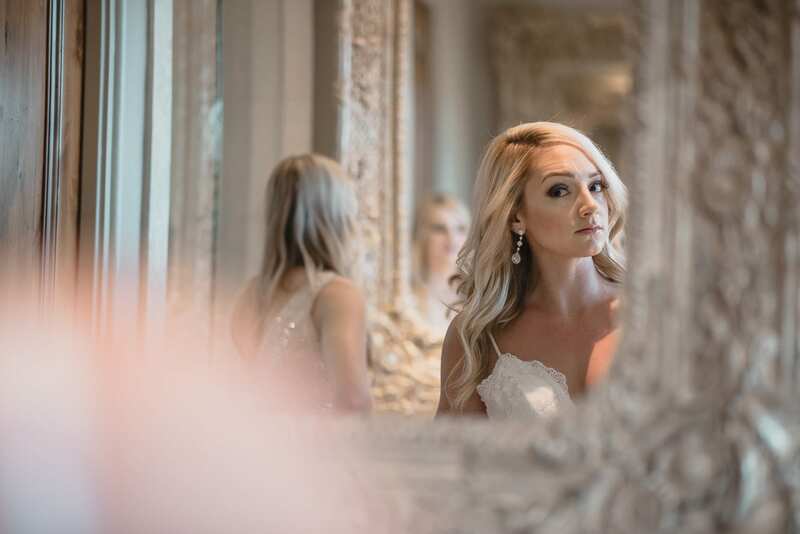 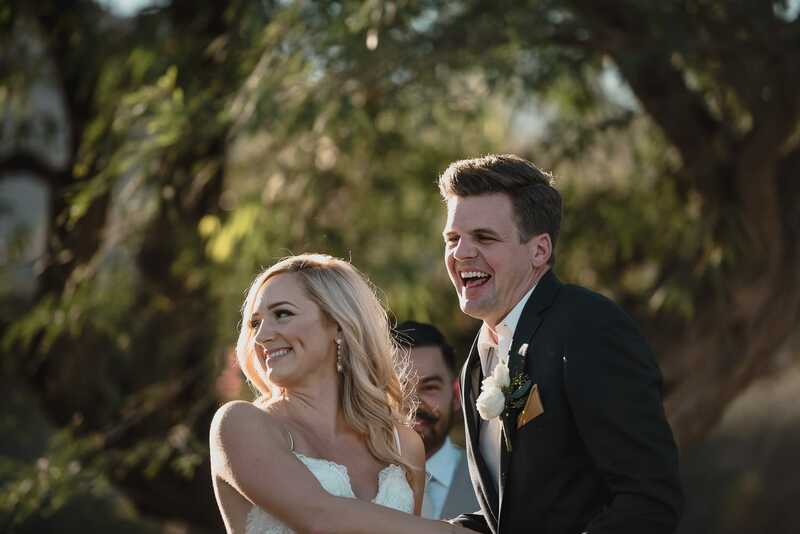 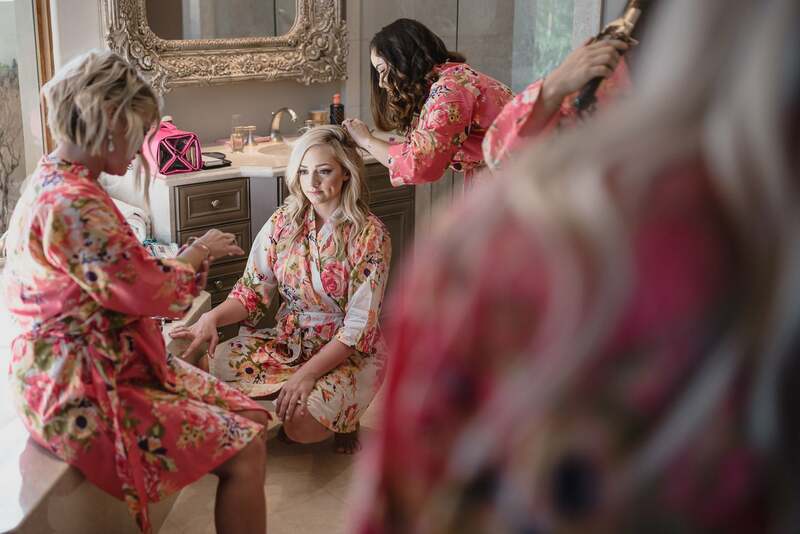 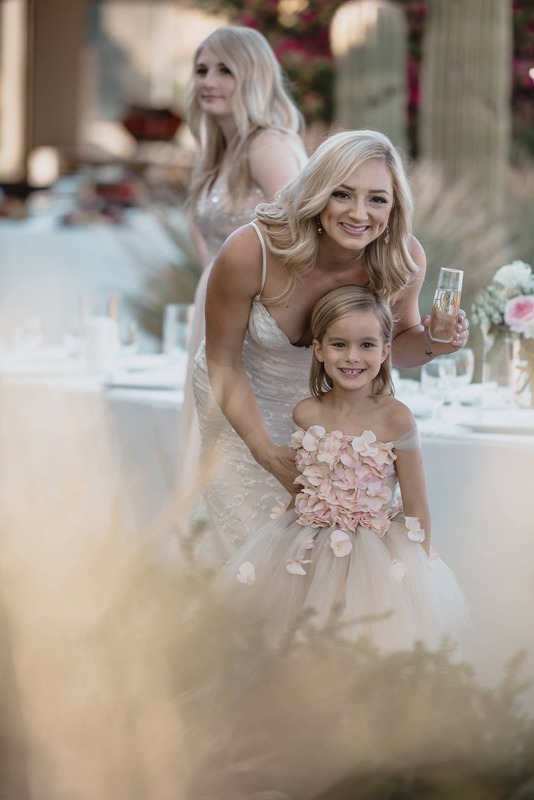 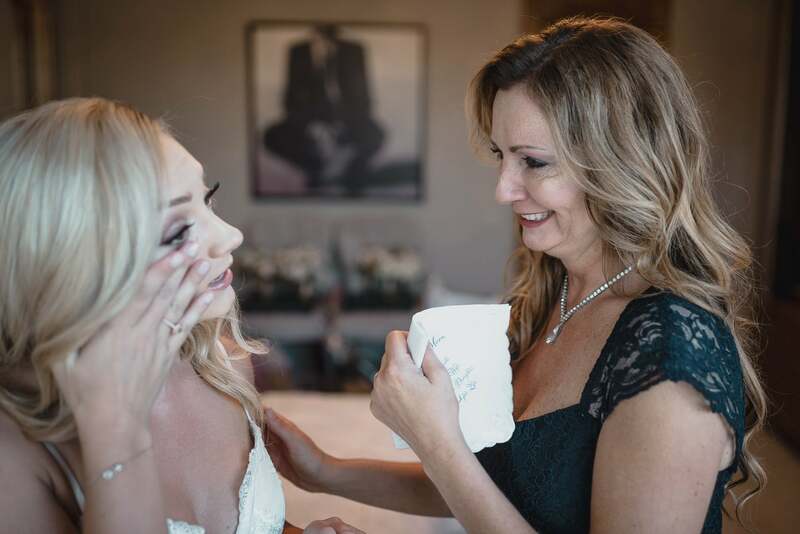 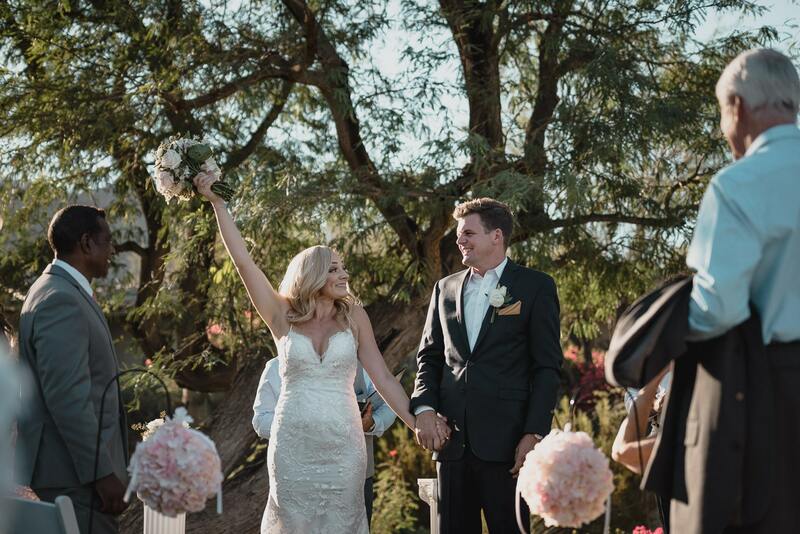 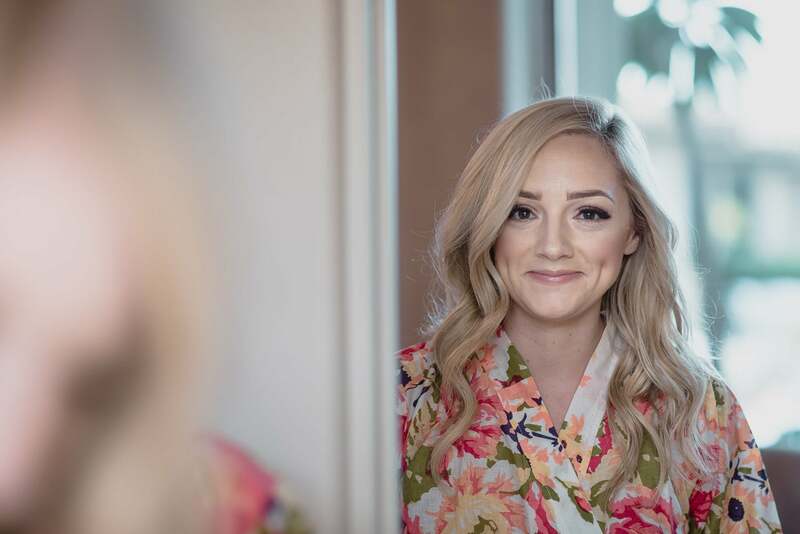 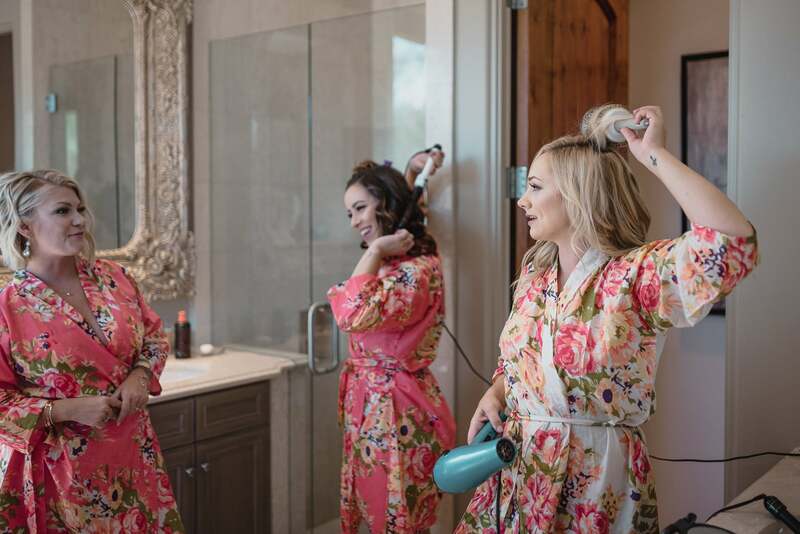 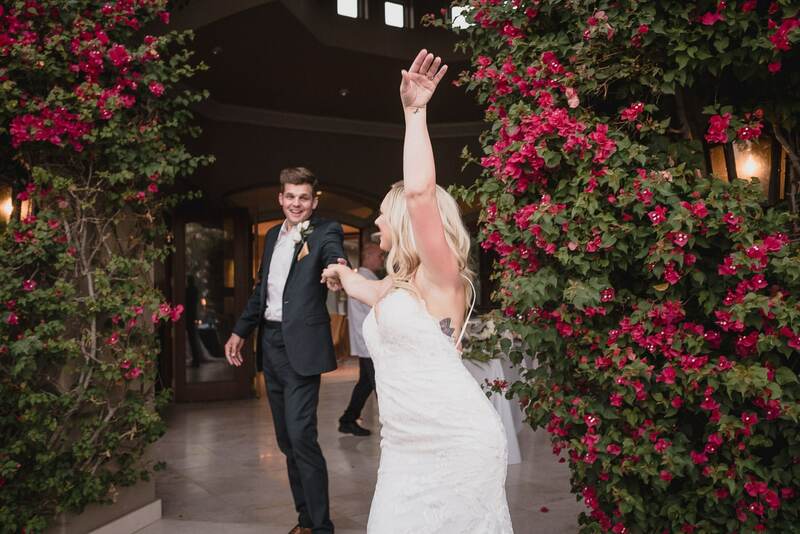 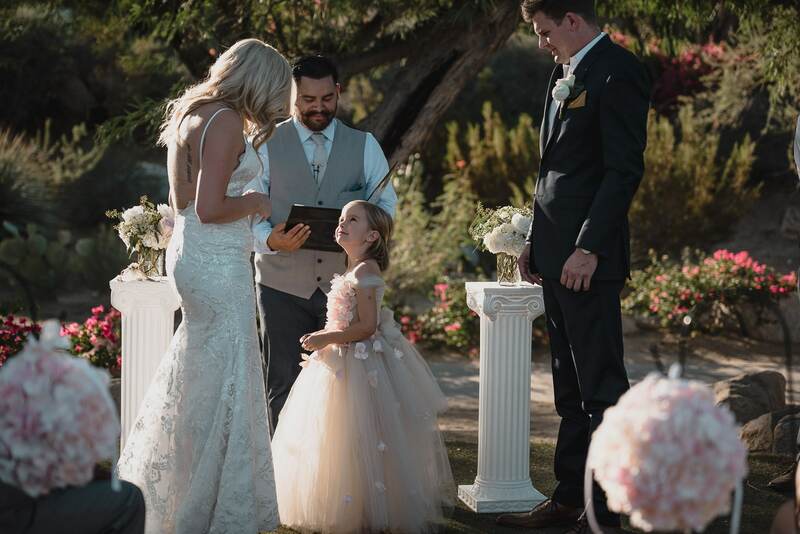 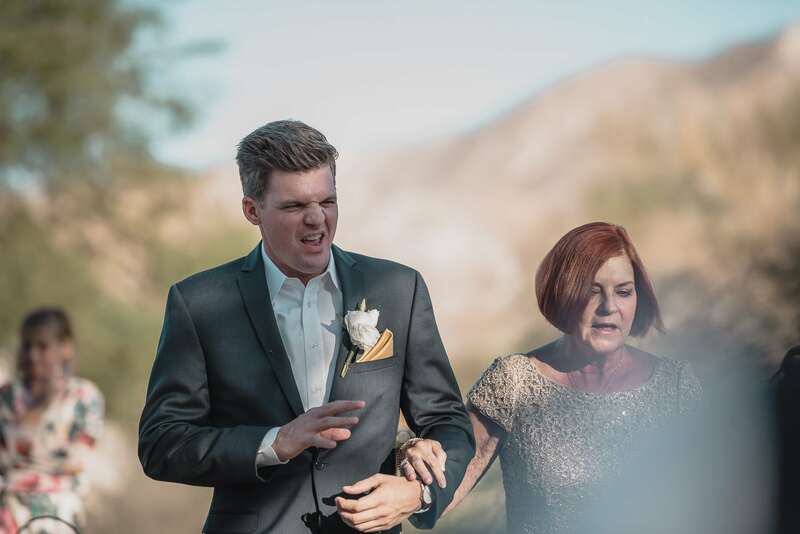 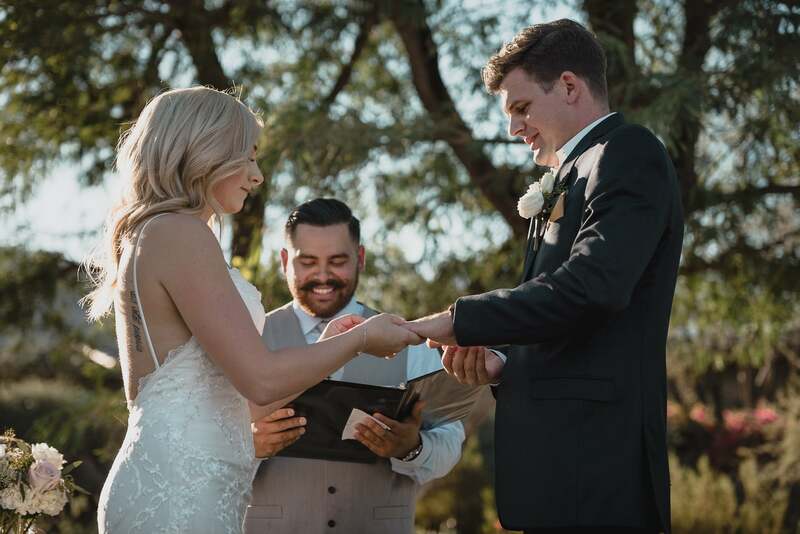 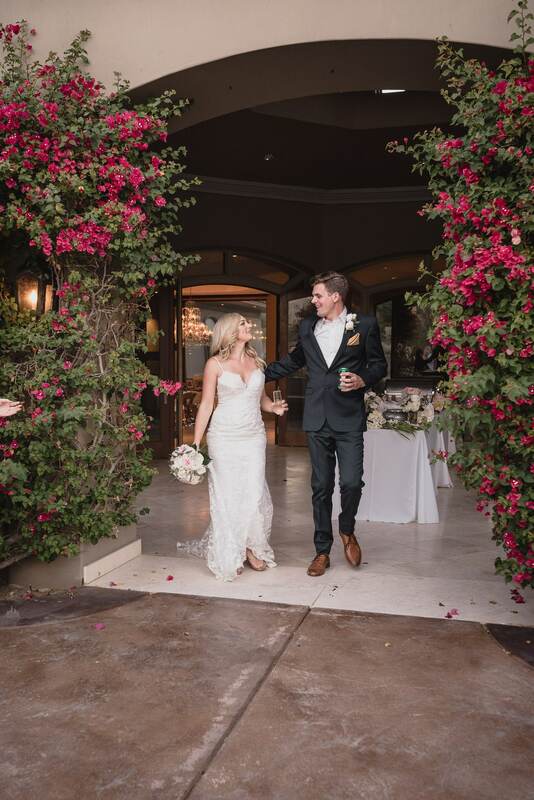 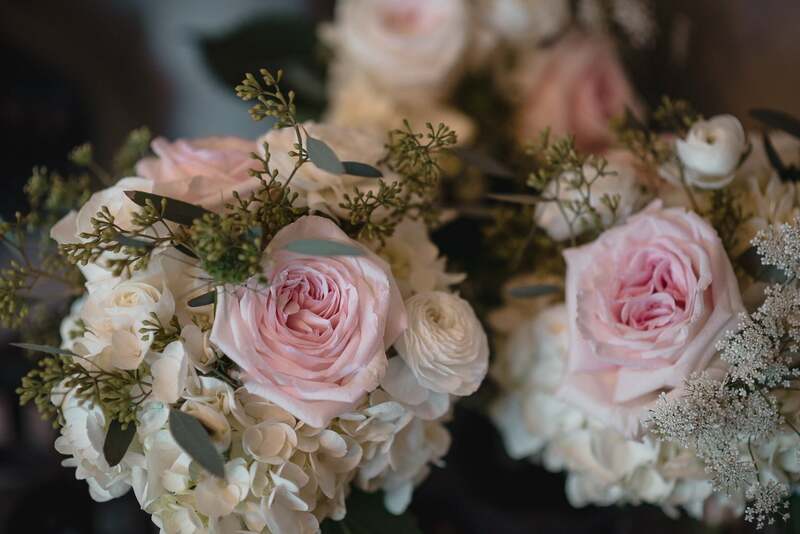 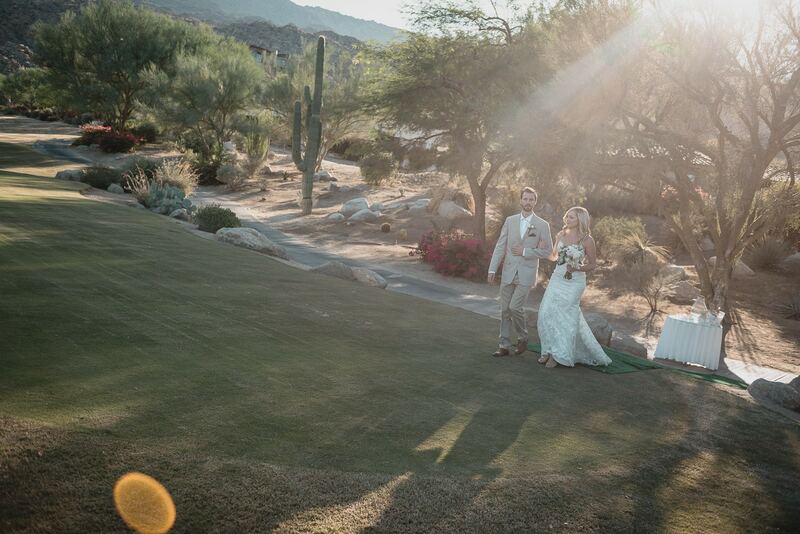 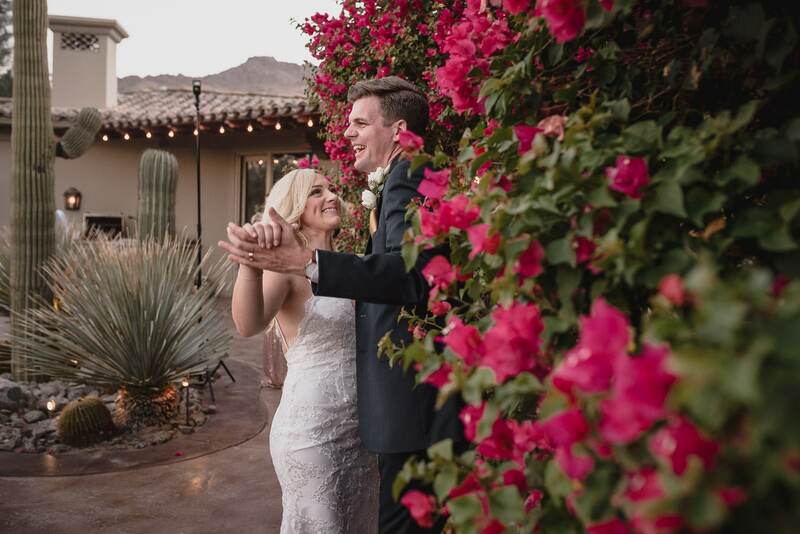 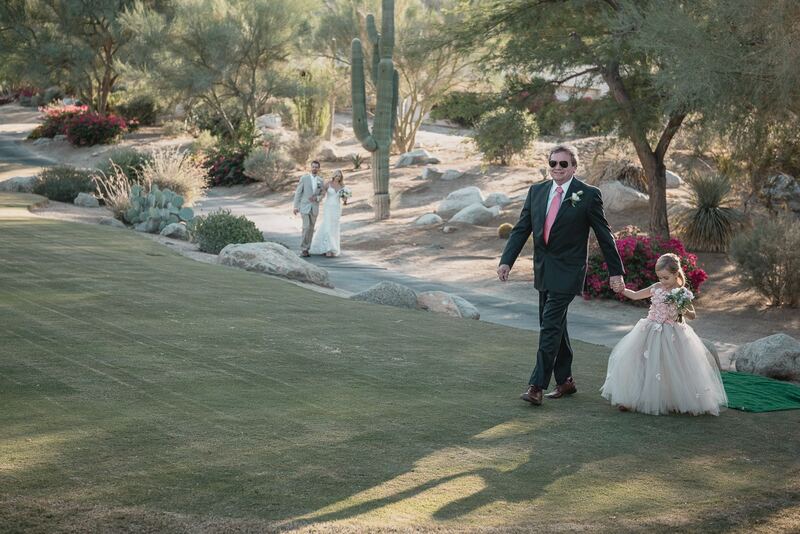 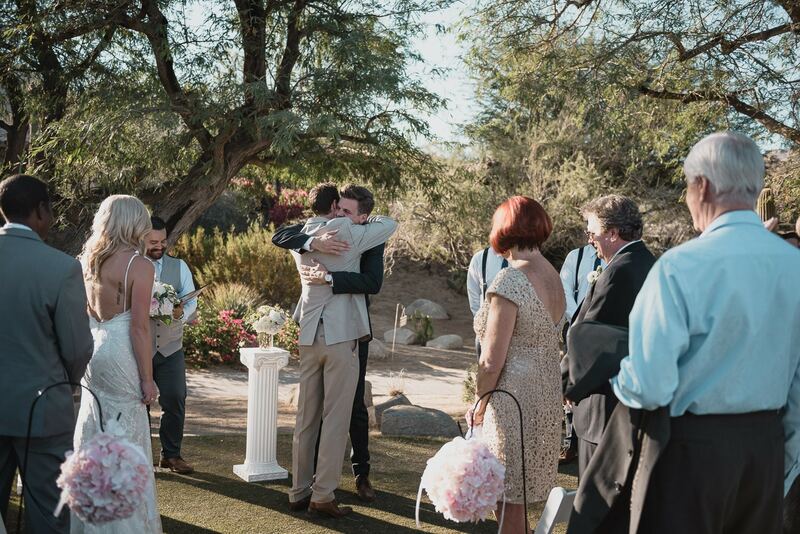 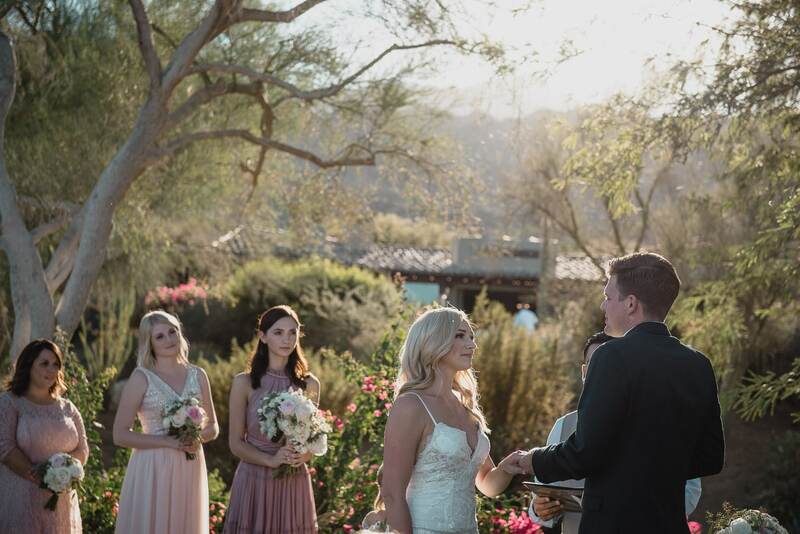 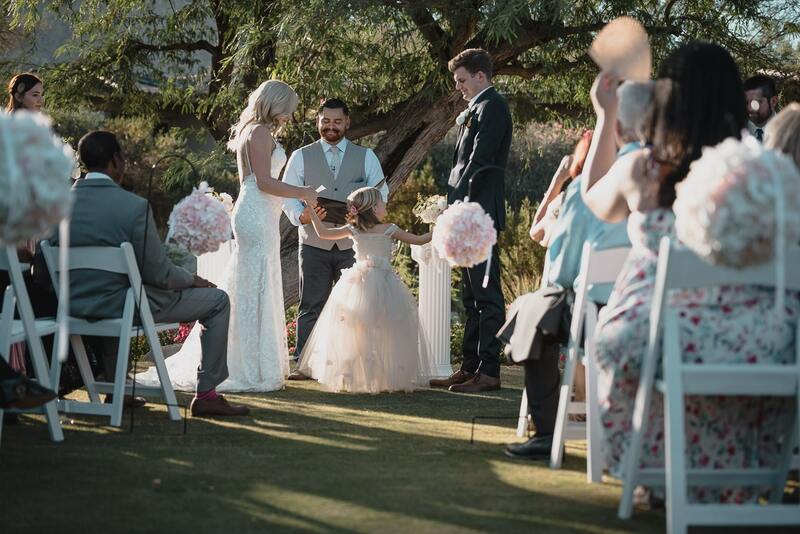 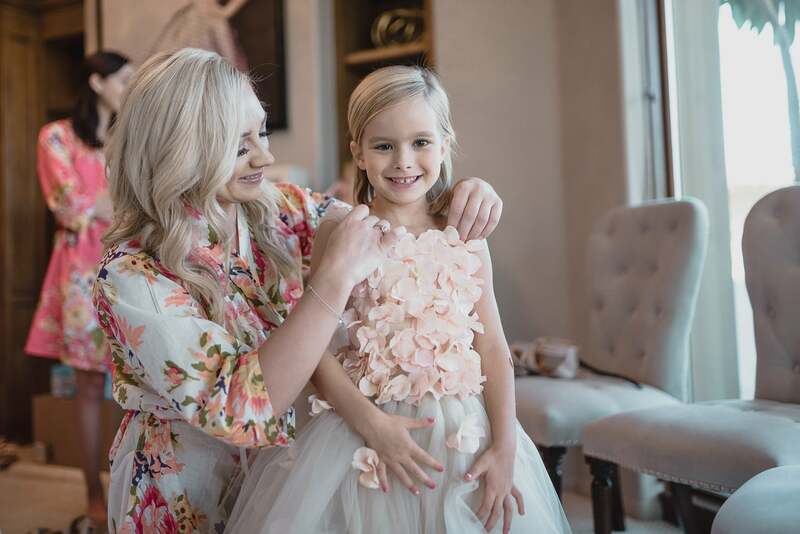 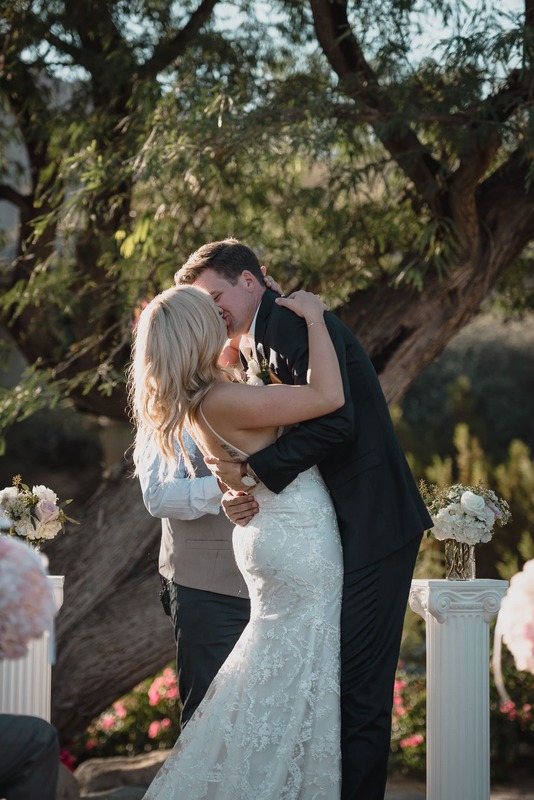 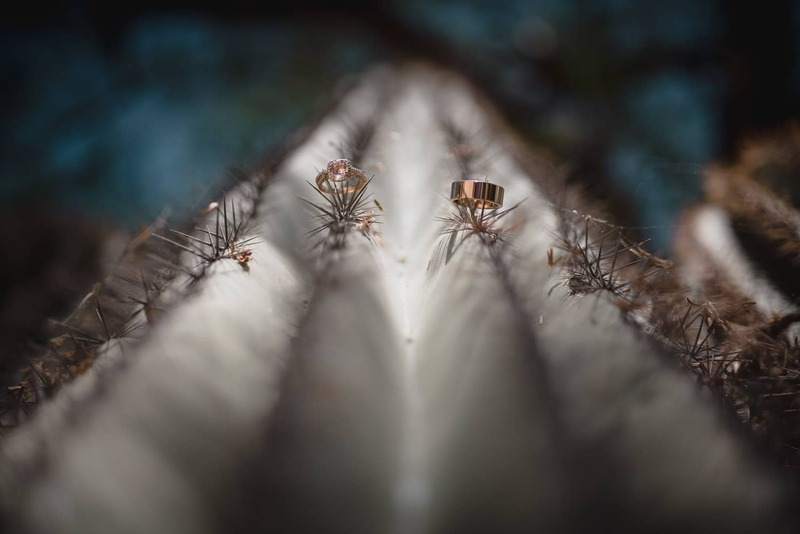 Tiffany and Robert’s wedding in Palms Springs is one to remember – a celebration of love, wonderful connection and warm magic, set in a decor of soft pinks, clean lines and cacti – perfect ingredients for the start of a one-of-a-kind lifetime adventure! 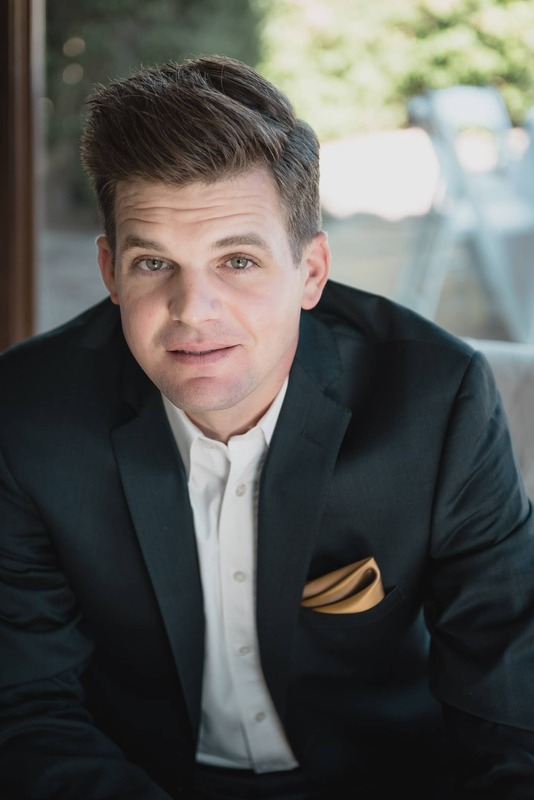 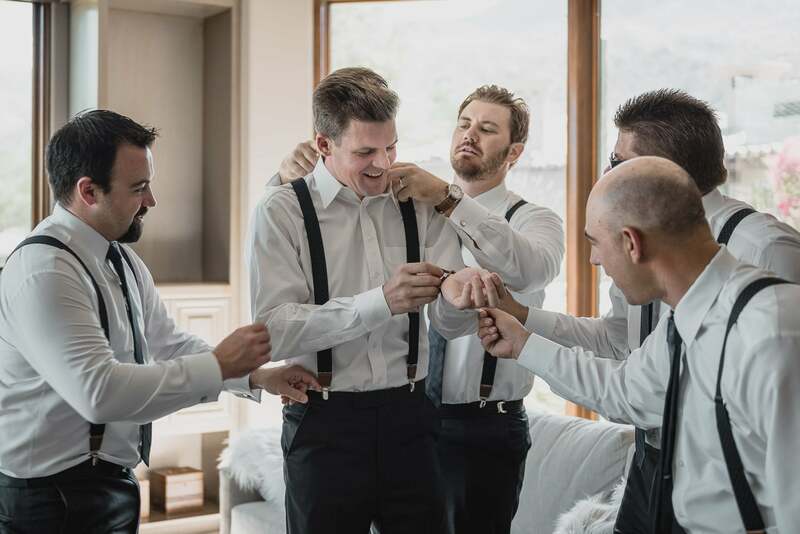 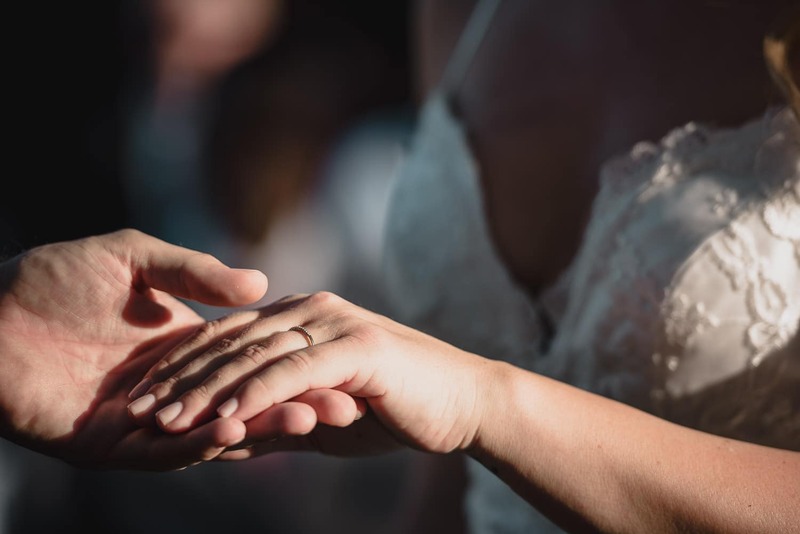 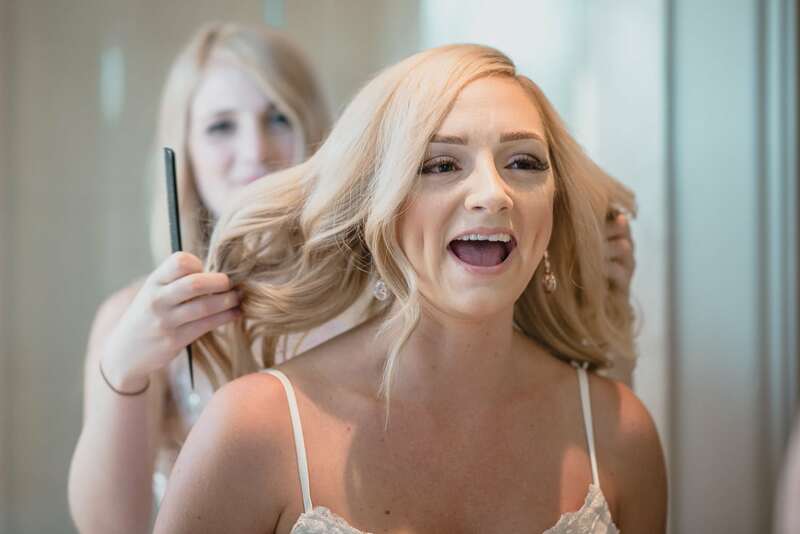 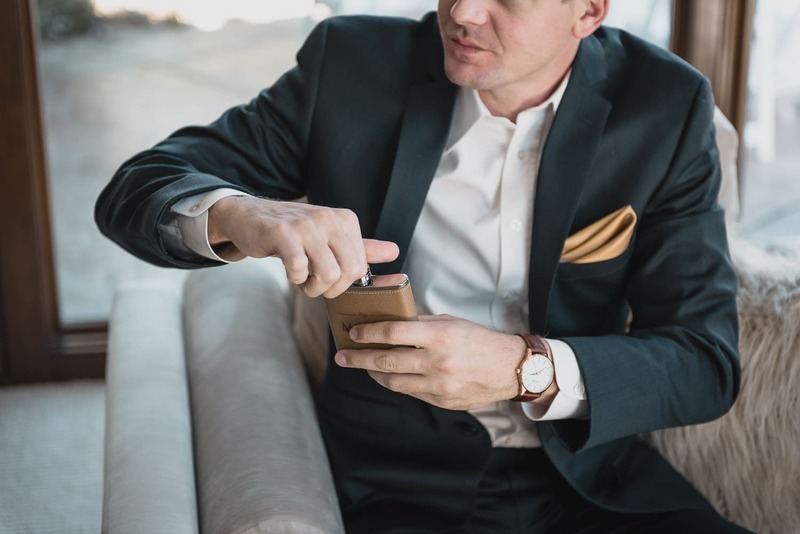 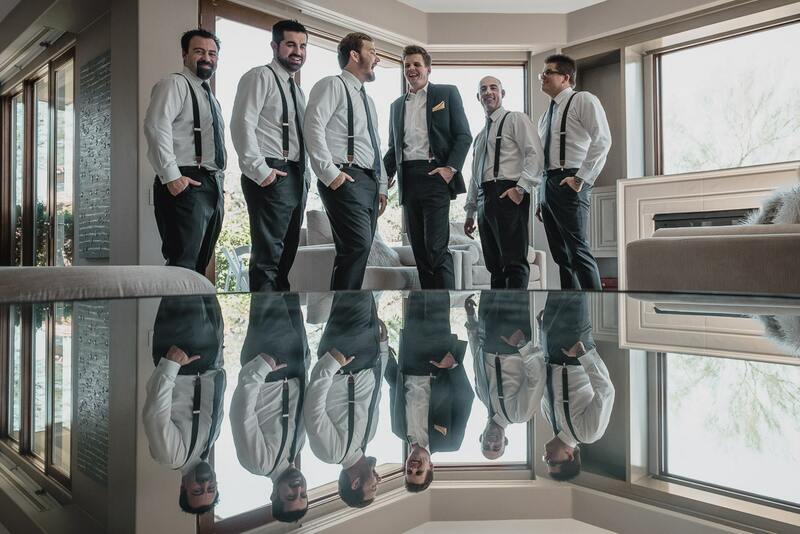 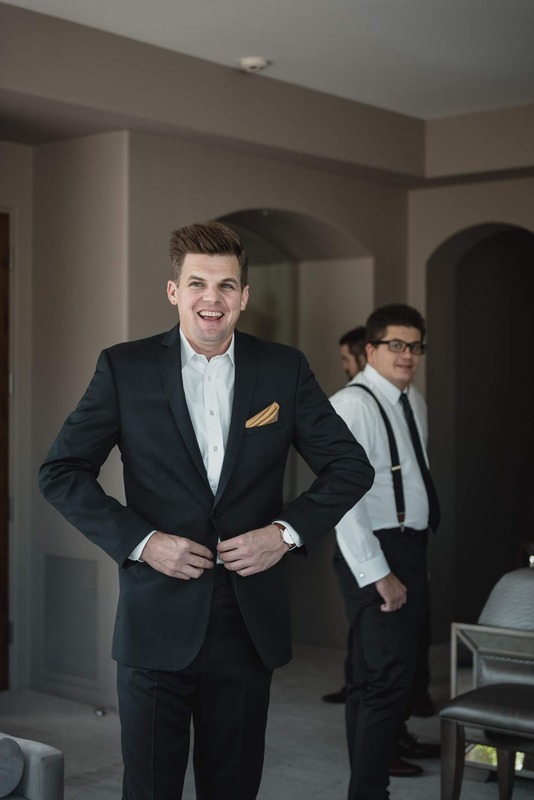 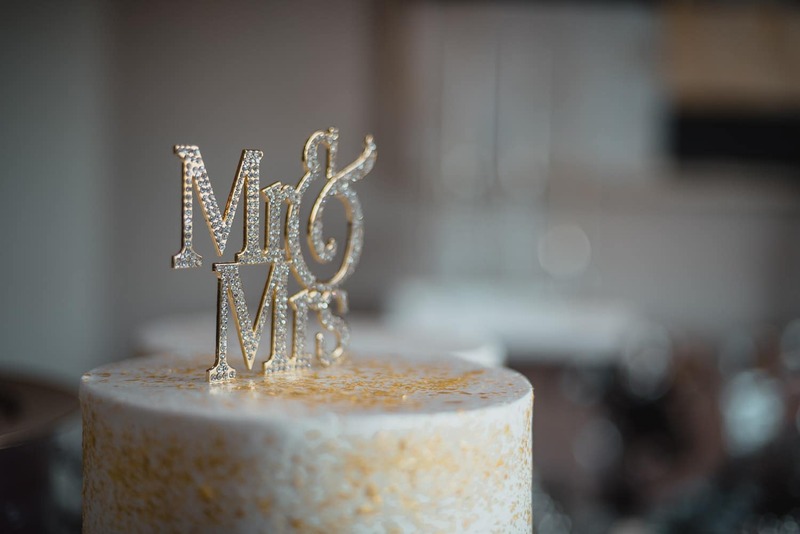 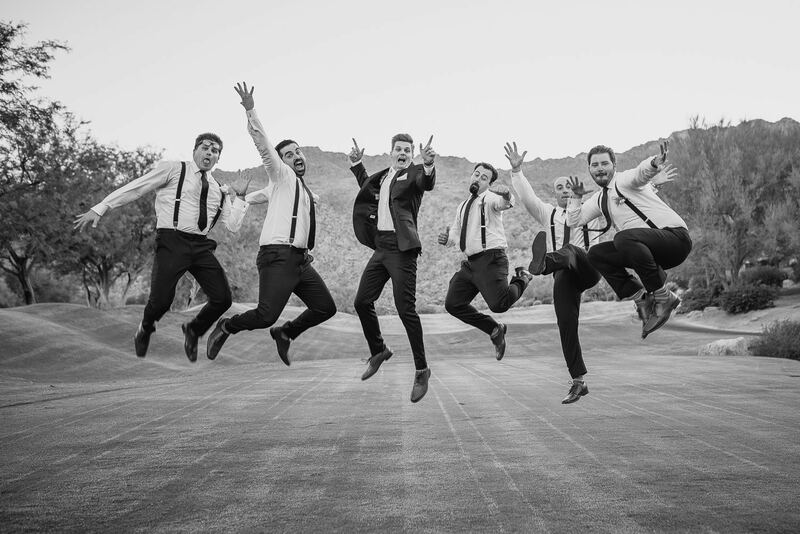 The bride and groom came at the recommendation of one of the groomsmen and from the minute we started our collaboration I could tell they were intent on making their wedding a very intimate and personable event – and boy did they succeed at doing just that! 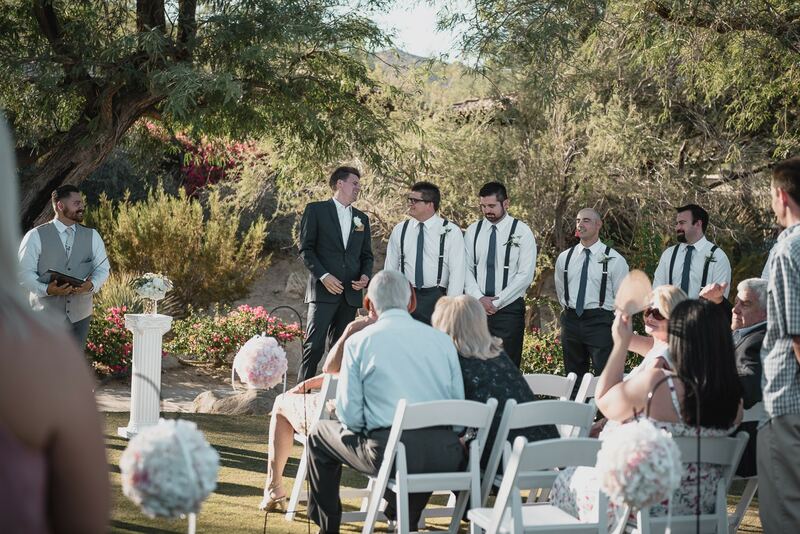 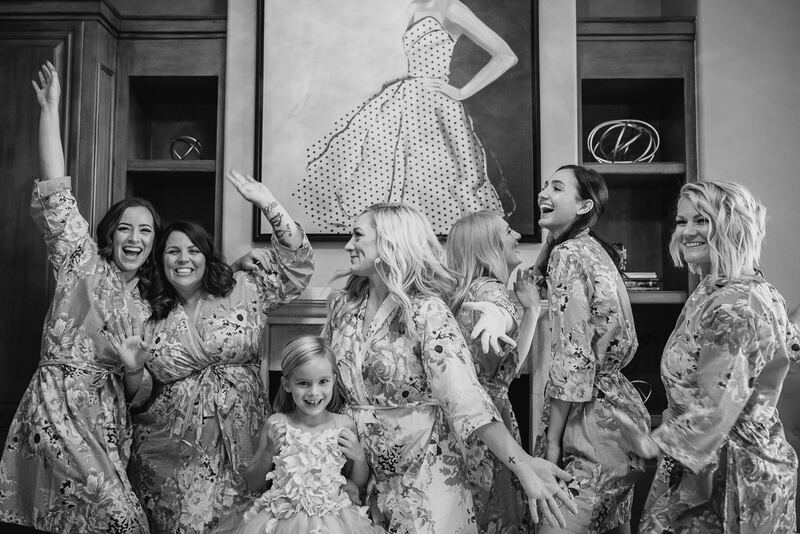 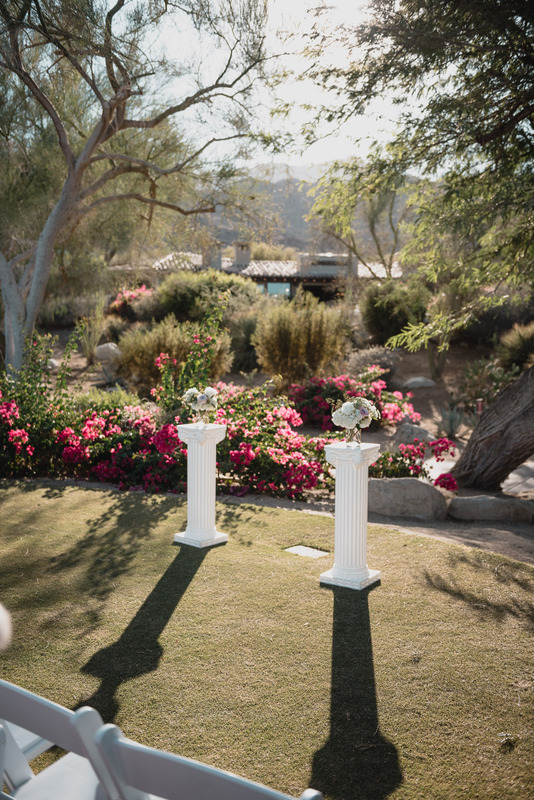 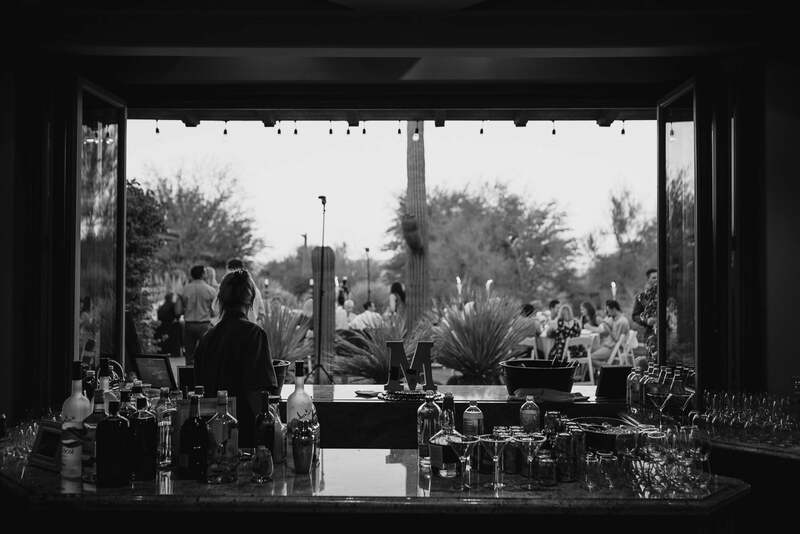 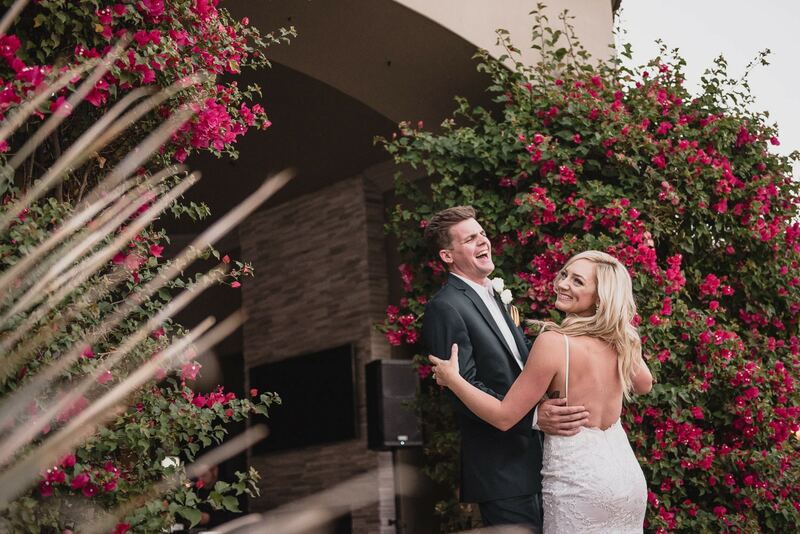 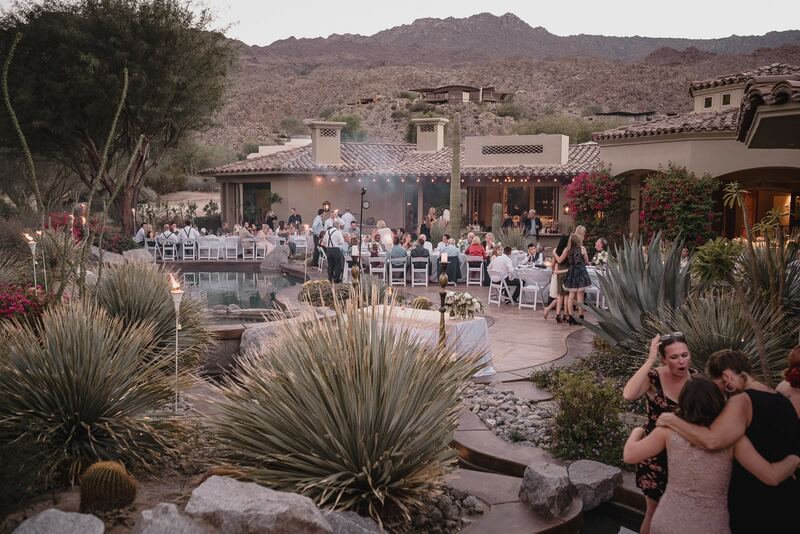 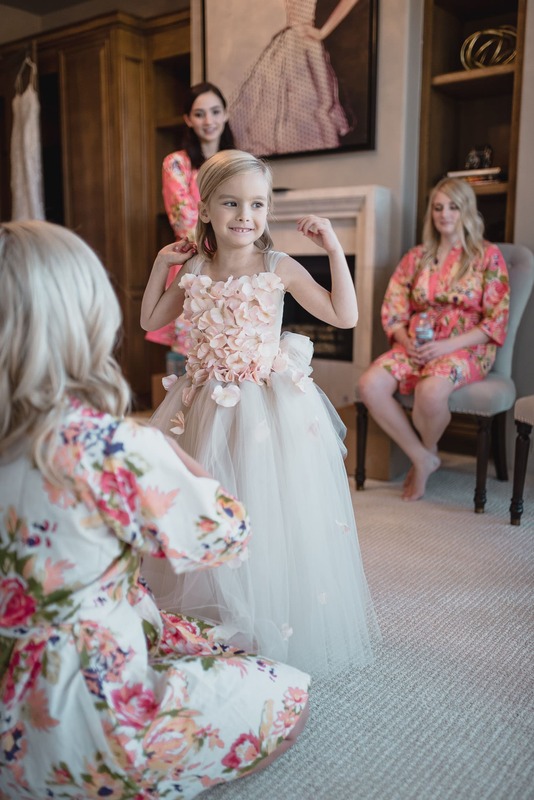 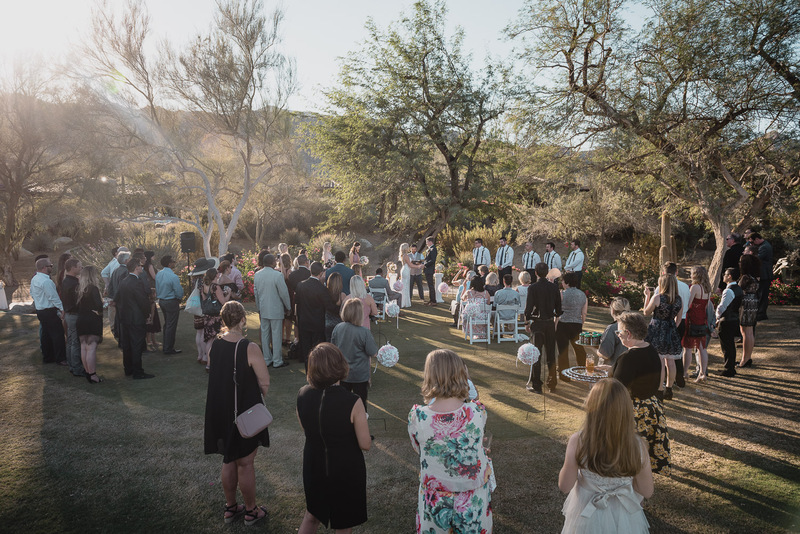 The beautiful backyard of the Palm Springs house bordering a golf course was transformed by their genuine warmth, kindness and laughter and for me, their choice has reinforced the idea that all a wedding needs in order to be meaningful is the love and support of family and friends. 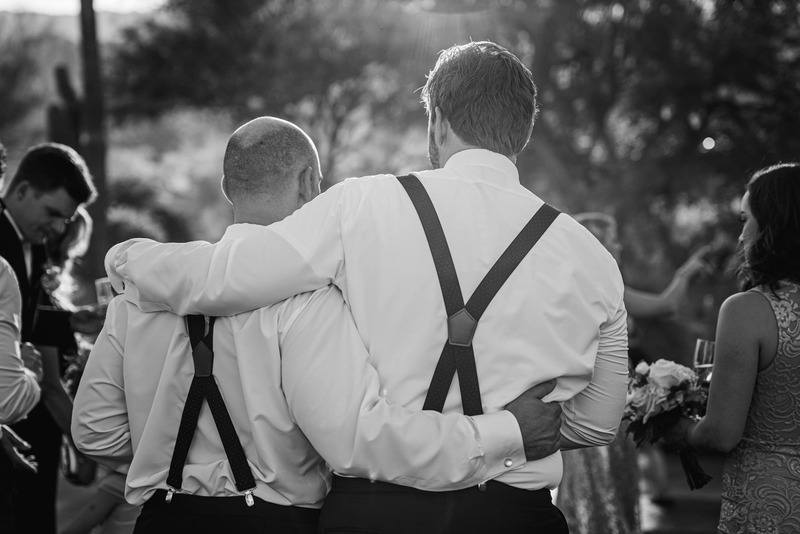 I hope that in looking at their pictures over the years they continue to see what I remember from their precious day – the strong camaraderie of the groomsmen, the quiet gentleness of the bond between generations of women, the wonder in their beautiful daughter’s eyes – and of course, the joy of celebrating their union! 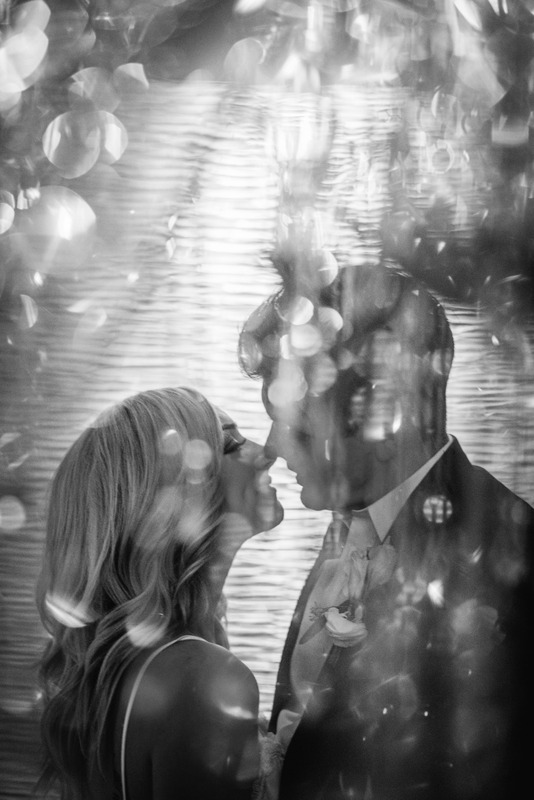 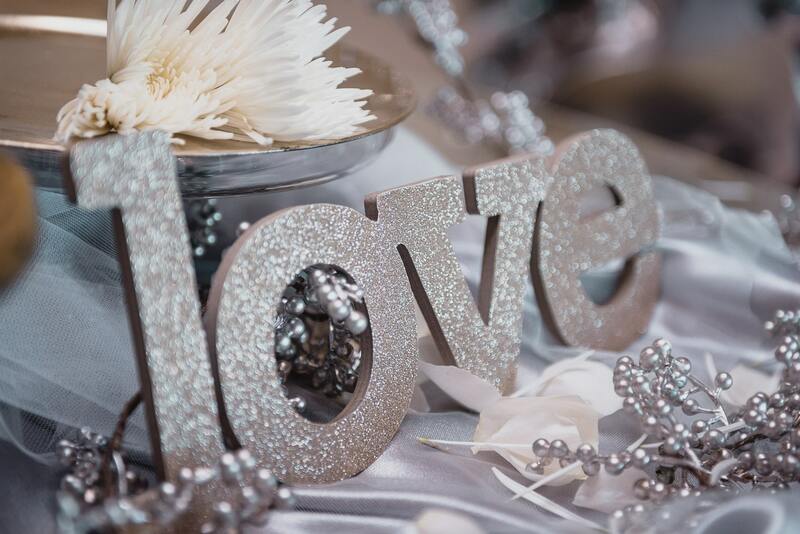 Congratulations Tiffany + Robert, wishing you a lifetime of happiness!